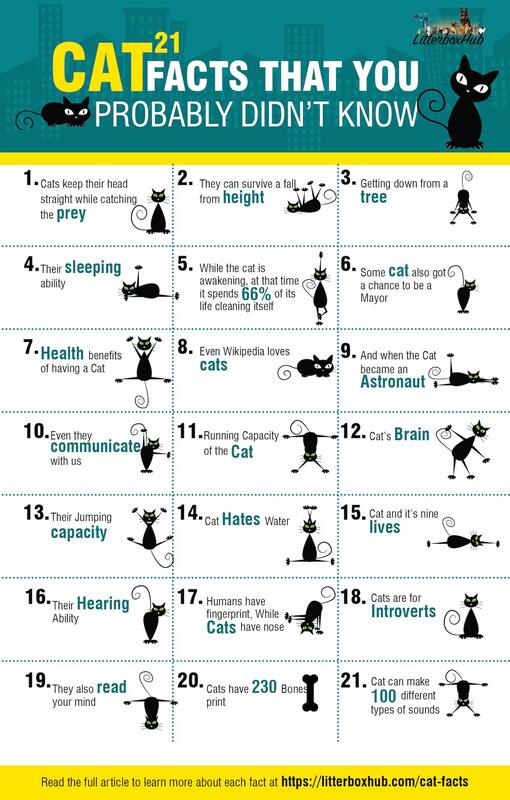 21 Cat Facts That You Probably Didn't Know #Infographic ~ Visualistan '+g+"
Are you a Cat Lover? Then you will surely love to check out some of the not much familiar Cat Facts. While going through these facts, you will be gaining a better knowledge of the various moods of your cat. In order to behave with your cat in a proper manner, these facts will be a lot helpful to you. It is extremely easy to annoy a cat. Hence, being a cat owner we might be familiar that what can annoy her. Apart from that, these cat facts also inform us about the ways to calm down our cat. Some cats have also led a royal and quite adventurous life. Whereas, some has done notable things too. Therefore, you will get a lot of information about cats and their life from here. 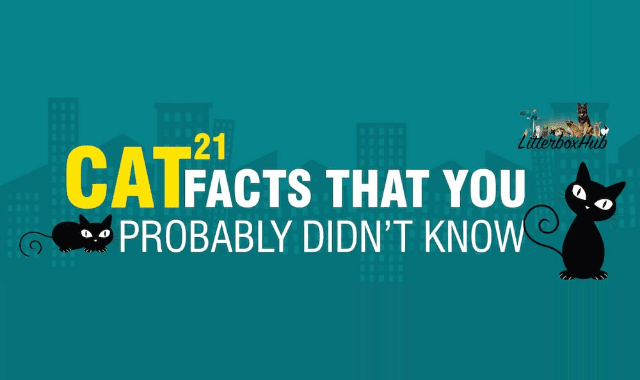 These are the interesting facts which everyone would love to share with each other in their day to day life.